2 oz. 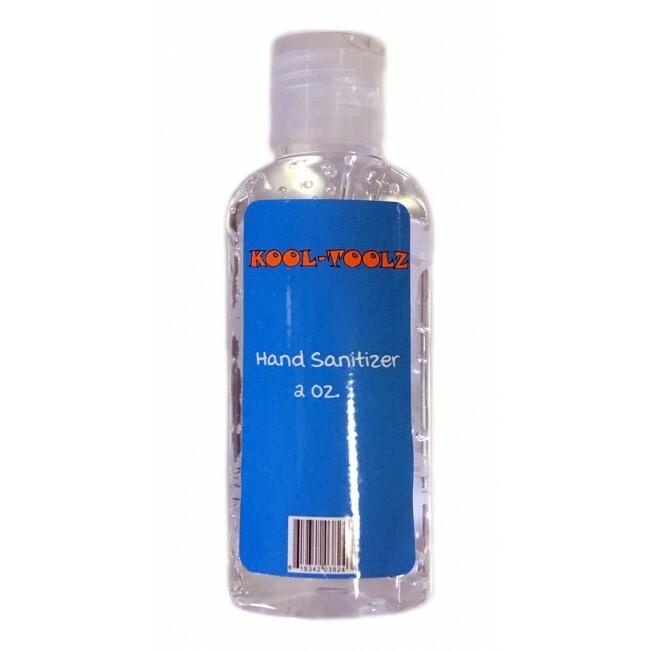 Hand Sanitizer Travel size. 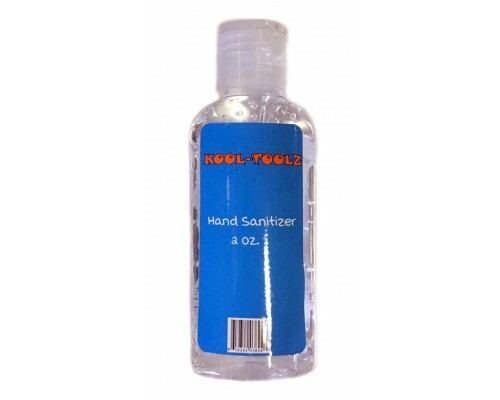 A great way to purchase wholesale hygiene products for on the go situations. Clear plastic bottle to see how much you have left.